The definition of endangered is up for debate. 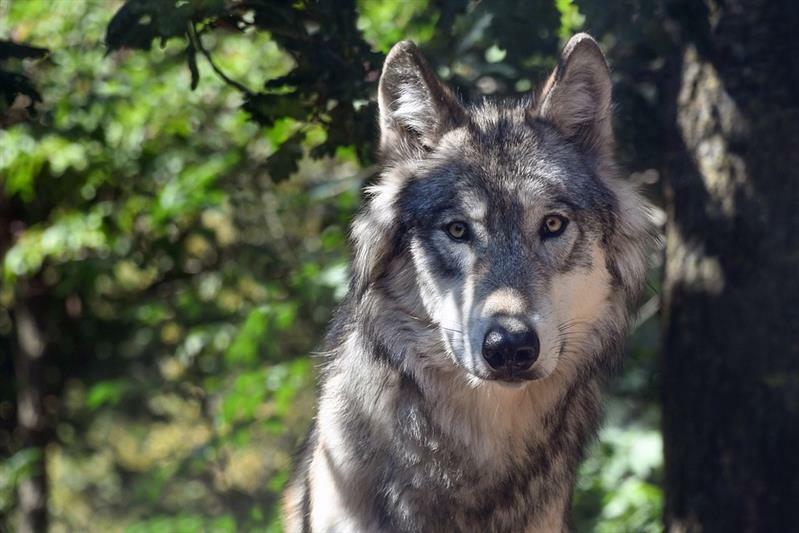 Gray wolves occupy less than 20 percent of their historic U.S. range, notes Jeremy Bruskotter, a social scientist at the Ohio State University who has studied programs to save gray wolves in the United States. “Does that constitute recovery? It seems like a stretch to suggest that it does,” he says.